Some people despise shopping for work, I love it. I think it's like playing dress up. 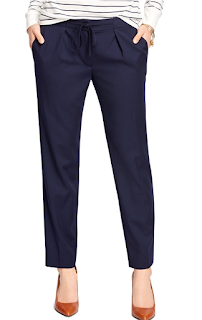 Corporate barbie, casual cool, or fashion forward. I especially love trying something out of the box that shouldn't work but it does; like pattern mixing, culottes, or pleats! 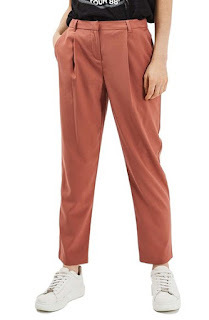 Today let's look at some super chic pleated pants that will turn heads for all of the right reasons at the office. 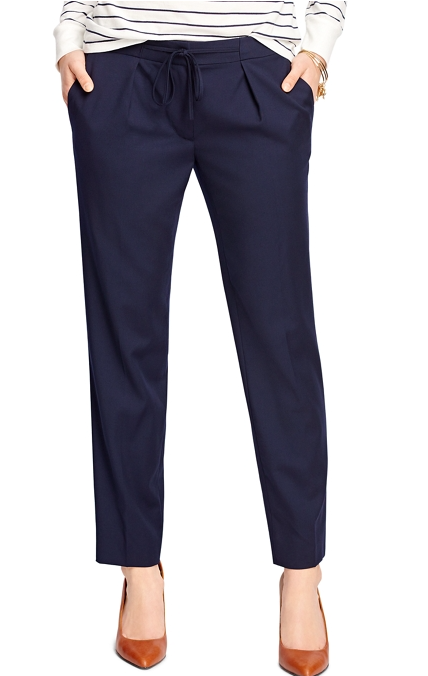 Command the room in these sleek pants. Picture it with a silk blouse. 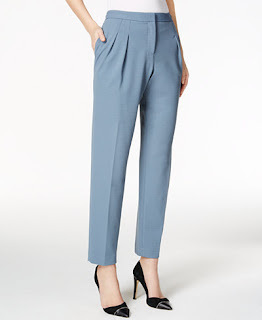 I'd mix these casual pants with heels and a neck scarf. 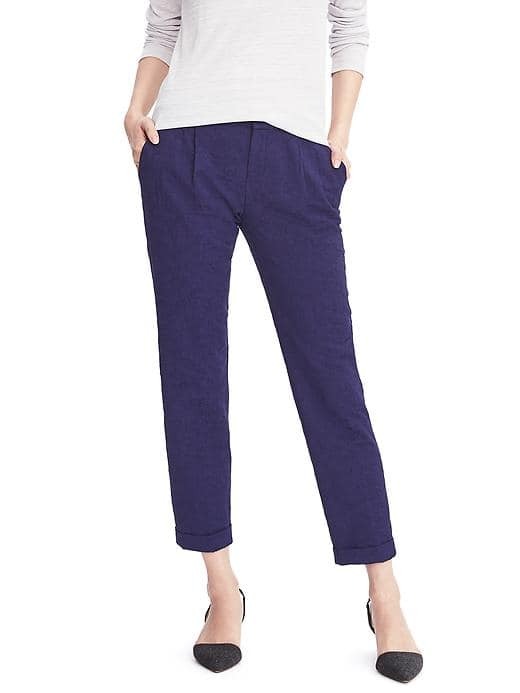 Tell me where else you find a wool trouser for under fifty bucks. Gorgeous. A great cropped pant that is fantastic for warmer weather and even through fall. A pleated pant has such an old-school professionalism vibe that you can't help but feel a little Mad Men in them.